It’s simple. We know Volkswagen, because we drive Volkswagen models. We build new ones and old ones. We drive new Jetta and old Jetta models, Passat and Cabrio models, A3, A4, and B5 models, even a Karmann Ghia. We’ve got over 120 years of experience, thousands of hours of training and 100’s of thousands of dollars in special tools and equipment, just to make sure we can do it right, day in and day out! That’s how our service department offers top-of-the-line care to our customers. We ARE our own customers. 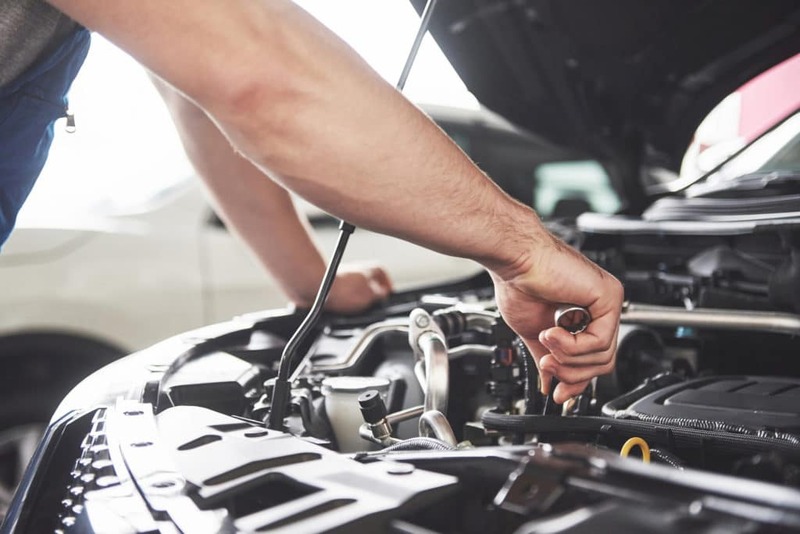 Our state-of-the-art facility features the most current VW medical and well-care equipment available, and our VW certified technicians will deliver the most care and the highest quality repairs. 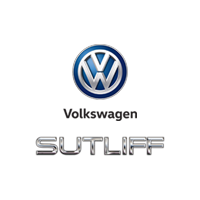 Original VW parts are an important part of maintaining your Volkswagen’s optimum performance. We offer the same high-quality parts your vehicle was born with, and we keep a large inventory of these certified parts in stock. If you’d like to order a part, you can simply fill out our online parts form. For your convenience, if you need service, just make an appointment with our handy online scheduler or our easy-to-use smartphone app.